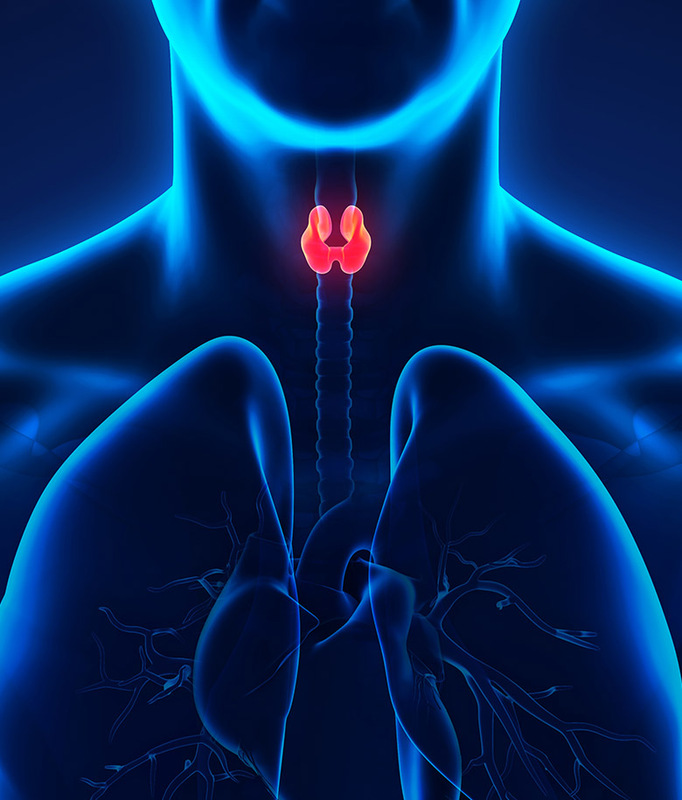 Thyroid is a butterfly-shaped gland in front of the neck, just above the collarbone. It is one of the endocrine glands which make hormones. The thyroid helps set body metabolism. If you have a thyroid disease, your body uses energy more slowly or quickly than it should. 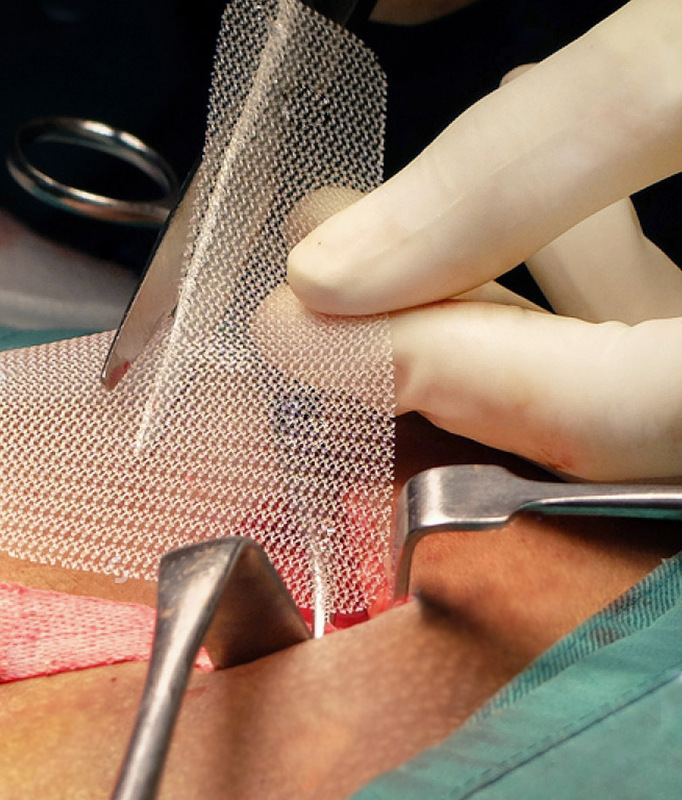 Minimally invasive surgery (MIS) is the surgical operation done through small incisions (ports) of 5 to 10 mm diameter with the help of specialized instruments and endoscopes. 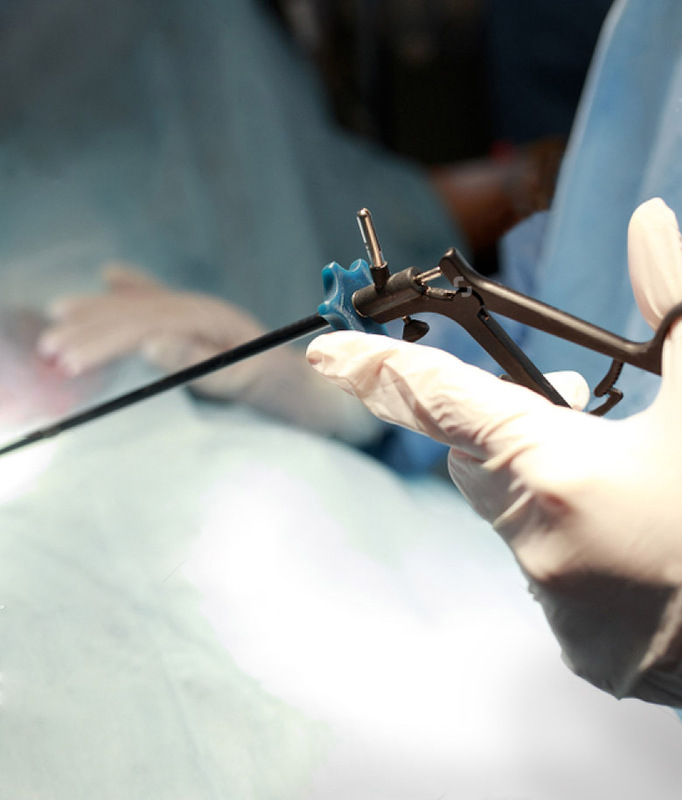 Unlike an open surgery in which large areas of a patient’s body have to be cut off, laparoscopic surgery requires only small incisions. Gallbladder is located just below the liver. Its main function is to store bile which helps the body break down and digest fats. 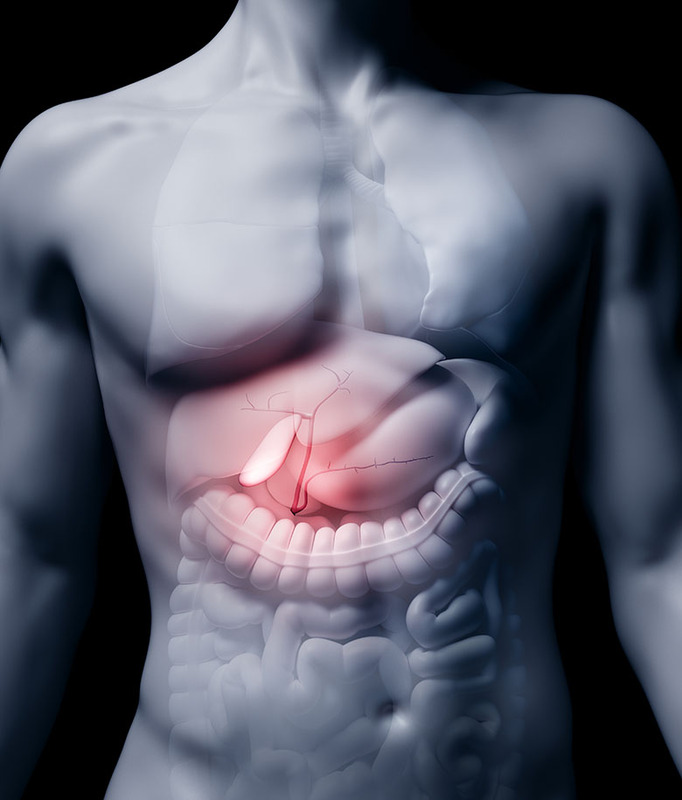 Bile liquid will be concentrated after gallbladder diseases and the deposition contains cholesterol and bile salts causing stones (Cholelithiasis) or infection of the gallbladder (Cholecystitis). The stomach is a muscular organ located in the left side of the upper abdomen. 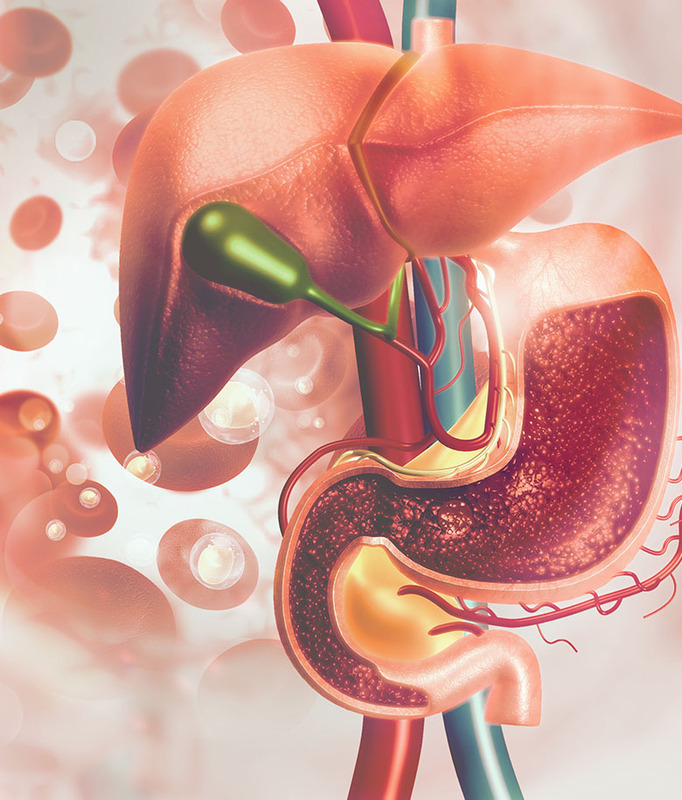 This organ secretes acid and enzymes that digest food and passes its contents to the small intestine. 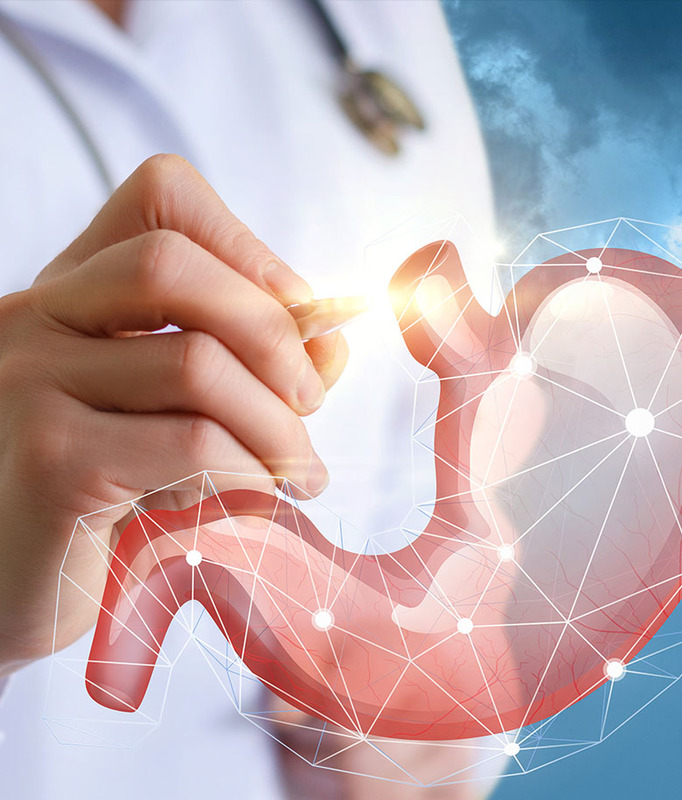 The three main parts of the stomach are the fundus, the body, and the antrum that connect the stomach to the small intestine. These operations include stomach, pancreas, small intestine, and colon surgery which are affected by gastrointestinal cancers. Gastric Cancer Surgery Gastric cancer is the second most common cancer in the world. This disease occurs 40 percent in the lower part, 40 percent in the middle part, 10 percent in the upper part, and it is combination in 10 percent of cases.